Are You Ready for a Change?! 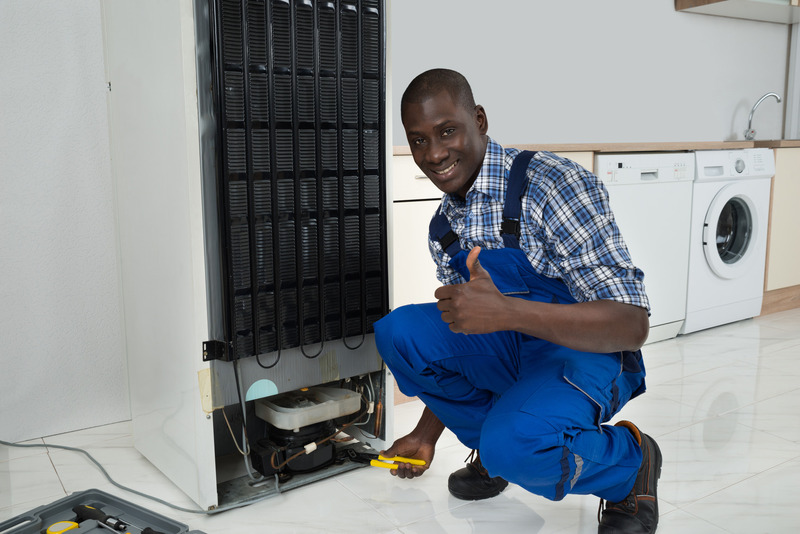 Want to Finally Start Your Own Business in Appliance Repair... Without Feeling Lost or Intimidated About How to Do It? Over 11 Years of Running a Very Successful Business. 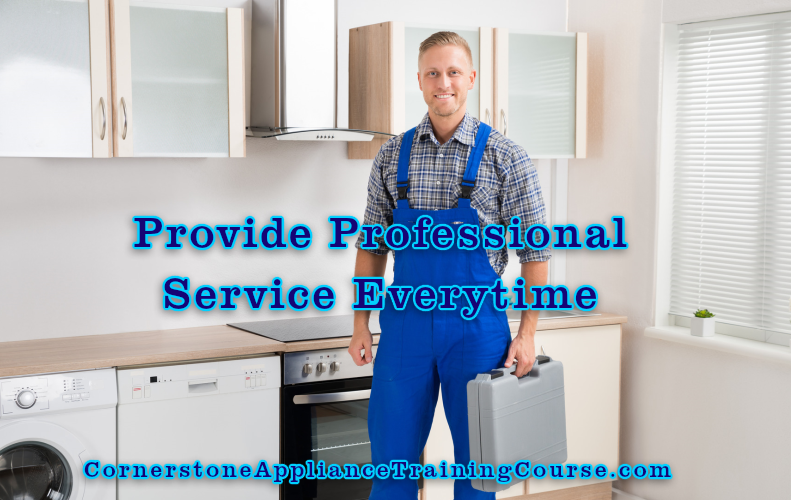 Our Online Appliance Repair Training is for Anyone that want to; Start a Small Business, Looking for New Career, Need More Appliance Repair Training, Newbies, Experienced Technicians or Appliance Companies that Want to Train New Techs without having to lose production & manpower by assigning an Experienced Tech... it Really is that Simple! 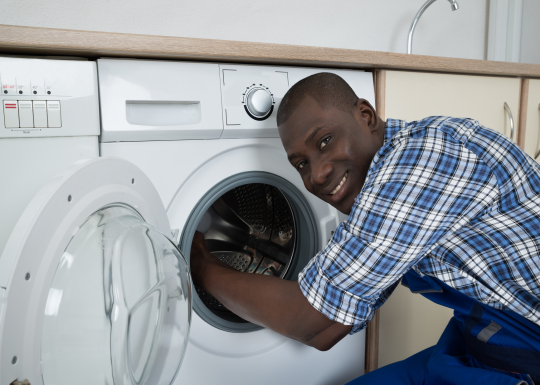 How to Start Your Own Business or Get the Appliance Repair Training that You are Seeking... Simple & Easy! 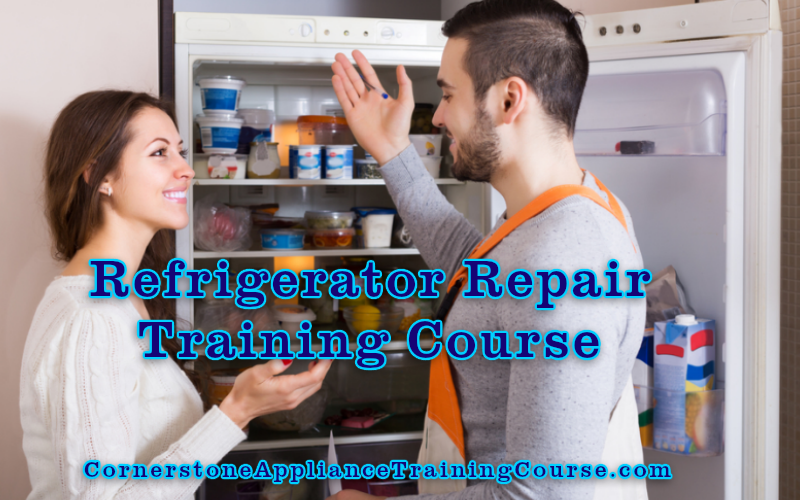 Completely Done-for-You Residential Appliance Repair Training Courses... Our Online Appliance Training Courses delivers training that is Flexible, Affordable, and Up-to-Date. 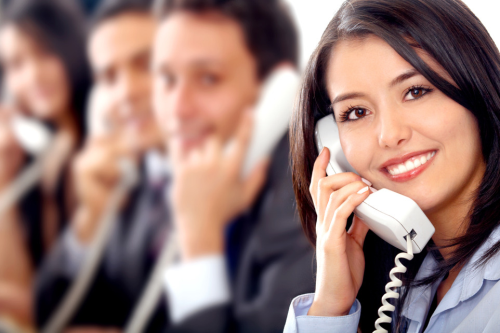 You receive Top Notch training and Learn a Skill that is Always in Demand! Why Not Start a Career and learn a Very Lucrative Trade for You & Your Family. 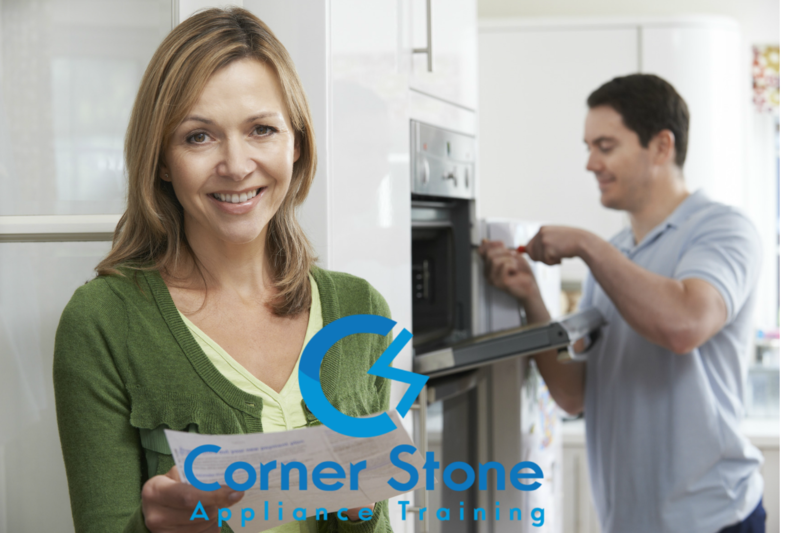 What's in the Cornerstone Appliance Training Course? What's included in the Membership? 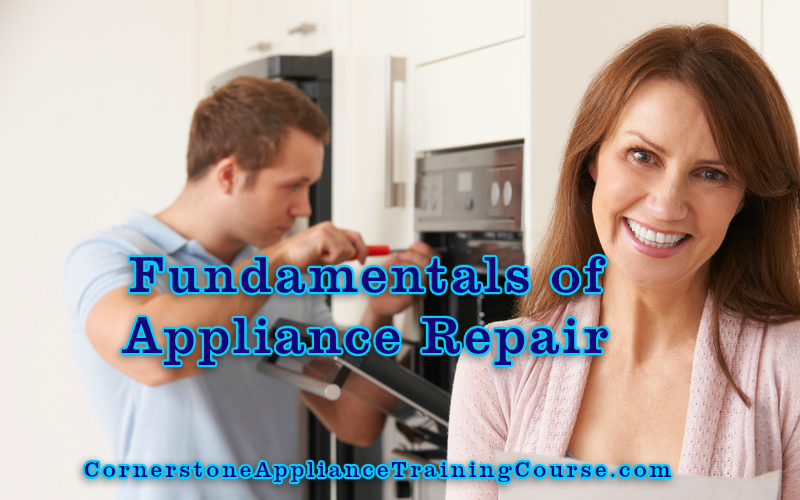 You'll gain the knowledge to start and grow your appliance repair business from A to Z. 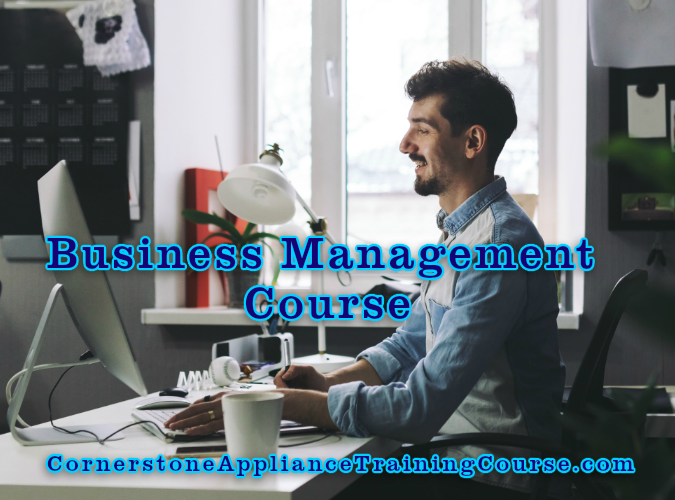 View Business Management Course. 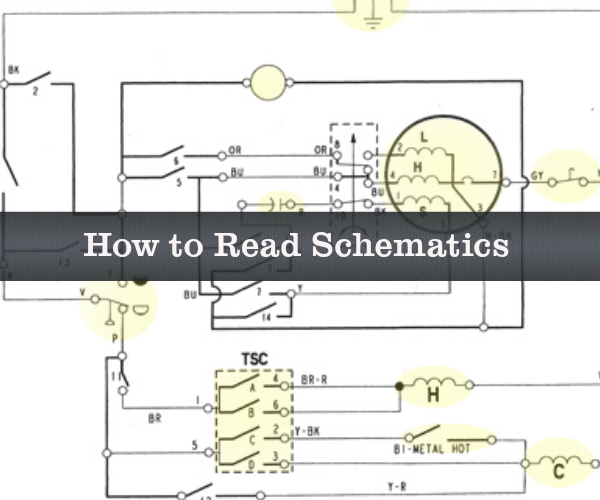 After completing the course, you will be given a series of practice exercise to perfect your schematic reading and troubleshooting skills. 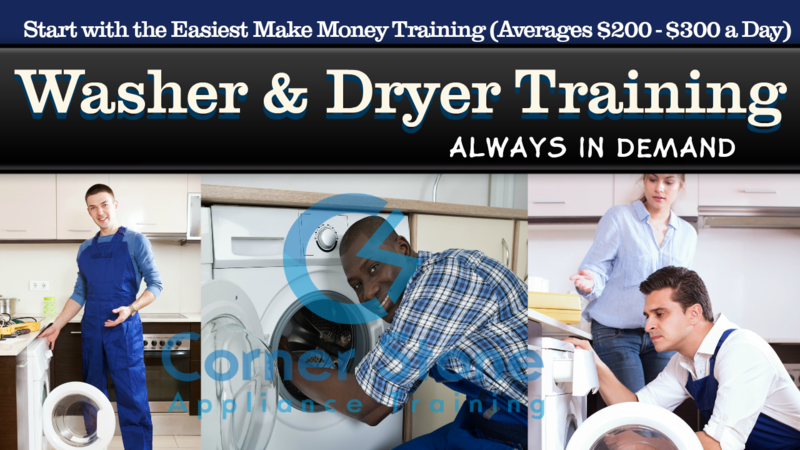 Start with the Easiest & Fastest way to Make Money & learn how to repair appliances with... Washers & Dryers. Washing Machines and Dryer Repair are the most common household appliances that you’ll encounter as an appliance repair technician. If Hands on Training is a concern... this is the answer that you have been looking for. 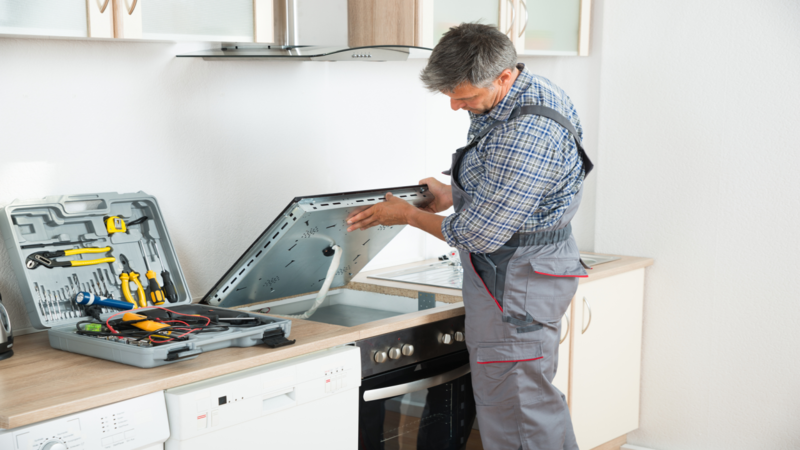 This is (in my experience almost 12 years) the most common appliance repair that you will encounter as an Appliance Repair Technician and... it's the easiest to learn in a very short time. **Your Guaranteed Appliance Repair Leads** Get Your 100% Exclusive Appliance Leads with Appliance Repair Marketing Solutions (ARMS) Course. 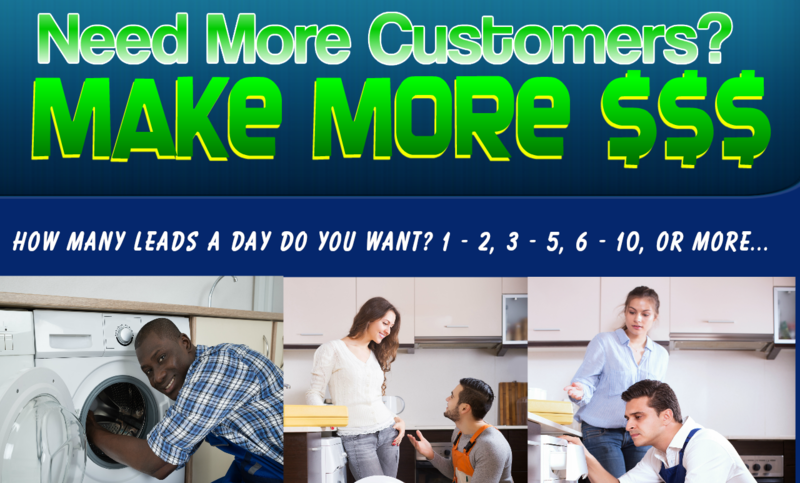 You decide on the amount of Leads you Want a Day... it's Really that Simple!! Sell Used Appliances is an awesome Small Business Idea that anyone can start. If you are looking to make extra money on the side or always wanted to start your own business. Flipping used appliances may be exactly what you are looking for. Why? Selling Used Appliances is a Red Hot Business that is ALWAYS in demand! All you need is to get started is the motivation, knowledge, appliance repair training and a website. 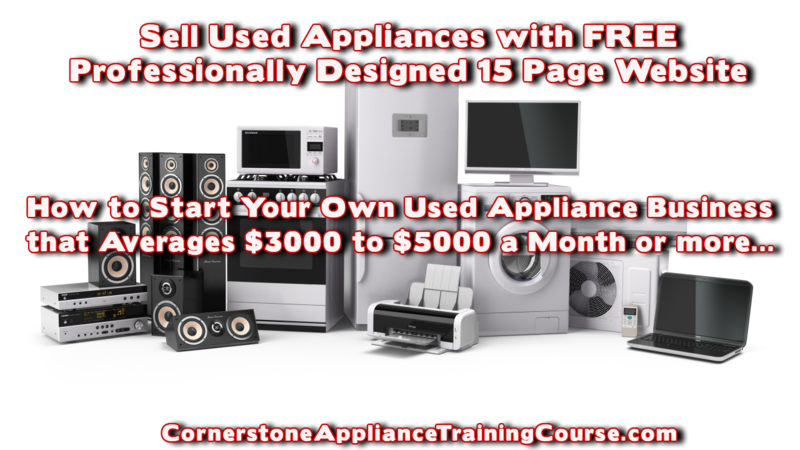 We provide everything you need in our "Sell Used Appliances" course and membership. Appliance Repair Startup is Really Not that Hard... It's Really Simple! Appliance Troubleshooting & Repair Manual (1200+ Pages) - Free! We offer a Certification Certificate (it is NOT mandatory) for all of our Appliance Training Modules & Memberships. We have Practice Test throughout our Courses & Memberships to get you better prepared to take the Final Exam... don't worry we will teach you what you need to know. We are always adding Additional Courses. 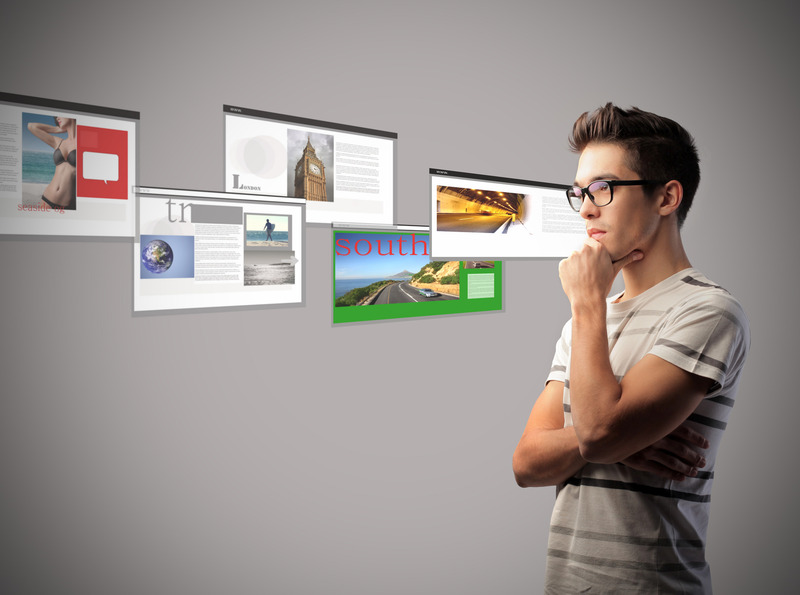 For now the 8 Main Courses offer many in-depth Modules and Units and the material is continually updated to keep things current to changes in technology, as appropriate. What are You Looking For? Already a Technician & Want to Earn More Money? Working for Someone or Another Company? Looking to Start Your Own Company? But, don't Know How? NO Problem... it's in the Course! Don't Believe the Myths and Hype about this Awesome Business Anyone Can Do This. You can Start in 30 Days or Less & with What You Have... it's Really that Simple!